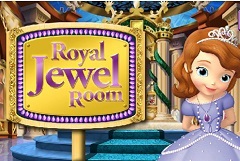 We are sure happy to have you by our side each moment of the day and we would like you to join us and play the new games that we have in store for you. 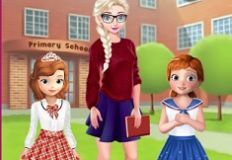 Games-kids.com is always looking to impress you with the best online games, all the games in which you have by your side, your favourite characters. 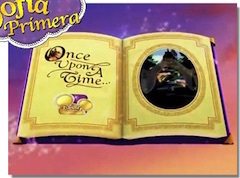 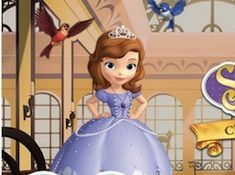 This tiem the new game that we have in mind for you is a beautiful online game in which the main character is princess Sofia the First. 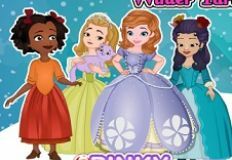 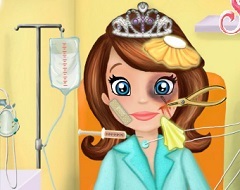 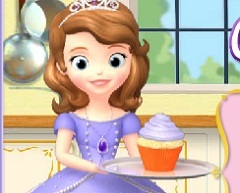 The new game that we have for you is a creativity game in which Sofia the First wats you to join her in one of the most important days of her life. 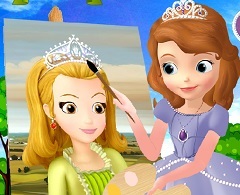 It is the day of Sofiaâ€™s coronation and she would like you to join her and help her create the dress that she will wear. 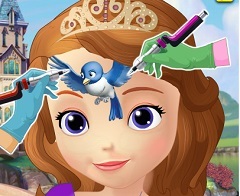 She offer you possibilities and you only need to choose from them. 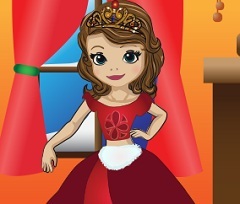 After you have chosen the model of the dress you will move further and make it. 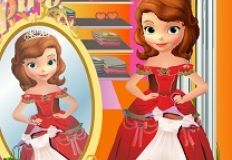 You will also need to choose its colors and after that Sofia will dress it up and and you may alo have to accessorize it as you like. 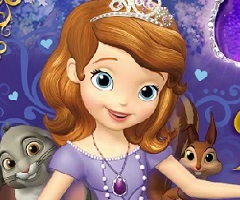 We are sure that you will have a lot of fun playing this new game that we have for you, so join us and enjoy playing with Sofia the First here on games-kids.com!